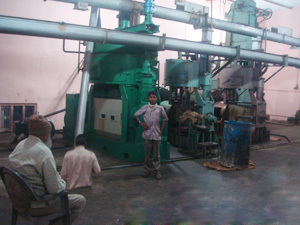 Cottonseed oil pressing plant is specially designed to press cotton seed by a number of oil mill machinery. Cottonseed is the seed part of cotton, which accounts for 60% to 62% of the lint. The whole seed contains 15% to 25%of oil, while the seed contains oil and protein 28% to 39%, 30% to 40% respectively. 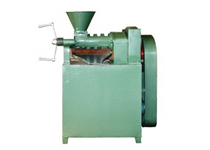 Cottonseed oil is a cooking oil extracted from the seeds of cotton plant. Cotton grown for oil extraction is one of the big four genetically modified crops grown around the world, next to soy, corn, and rapeseed. The cottonseed has a similar structure to other oilseeds such as sunflower seed which has an oil bearing kernel surrounded by a hard outer hull. 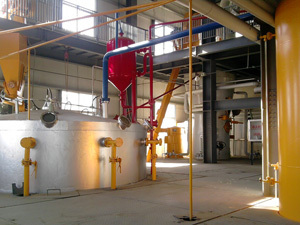 In processing, the oil is extracted from the kernel. We have a dedicated client base across the world. 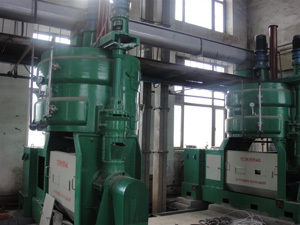 We have already exported complete cottonseed oil pressing plant and other oil mill plants across the world. We readily offers the customer full support during the implementation of project through all the stages, We keep pace with the time. Contact us when you are interested in our products.